Get Your Products Featured! Send your product descriptions and images to Karen Hickey at karen@lionhrtpub.com. 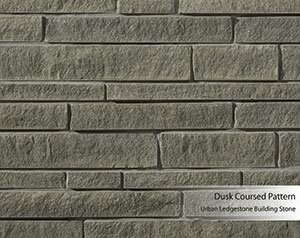 Buechel Stone’s natural stone products are an ideal choice for any building application. 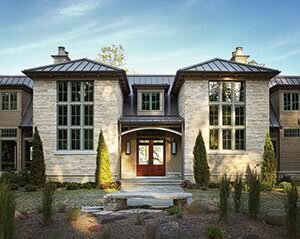 No other building material offers the unique textures, natural colors, and breathtaking visual appeal found in natural stone, the company says. 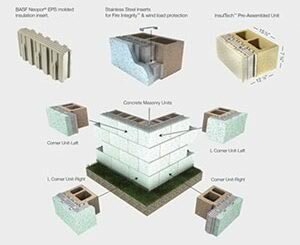 InsulTech™ ICMU by Trenwyth, an Oldcastle Architectural Brand, is a complete thermally broken insulated masonry system, which includes a full complement of masonry units. Arriscraft, manufacturer of naturally made products that emulate quarried stone, introduces Urban Ledgestone – a new Building Stone product designed with simple installation in mind. CalStar’s brick products, including its specialty line, can significantly reduce a project’s environmental impact, the company says. 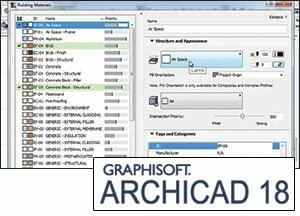 Trelligence Affinity™ functional design software delivers a full suite of architectural programming, design, design validation, and reporting tools all within a single platform. 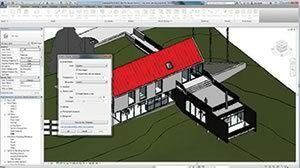 Autodesk Building Design Suite 2015 is a portfolio of interoperable design software that supports BIM- and CAD-based workflows to help professionals design, simulate, visualize, and construct better buildings. 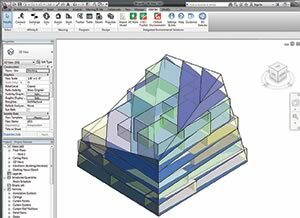 RISA-3D is billed as the most popular structural engineering software in the United States. So, chances are you’ve at least heard of it.